An affluent bedroom community in the West San Fernando Valley, Calabasas has become high profile in recent years thanks to some of its celebrity residents. 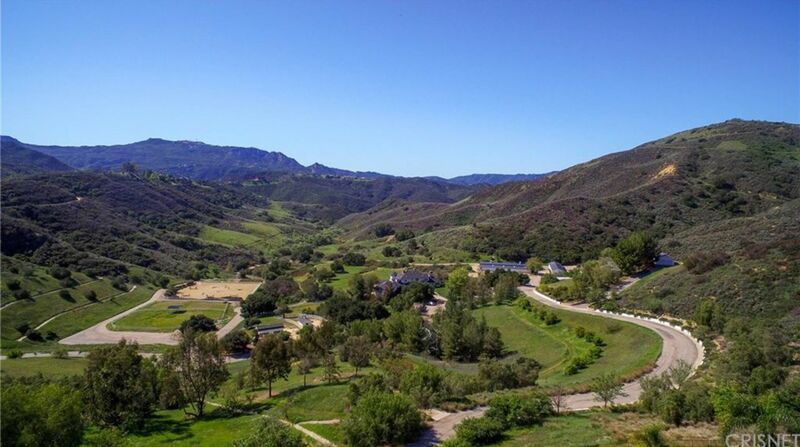 Calabasas is just a canyon drive away from the beaches of Malibu and is known for offering a great quality of life. Calabasas is known for large Mediterranean homes, often in gated communities. The Oaks of Calabasas is home to celebrities and pro athletes and has a 24-hour guarded gate entrance. Other communities include Calabasas Park Estates, Mont Calabasas, Calabasas Hills Estates, El Encanto, The Ridge, and Mountain View Estates. The Commons at Calabasas is a retail complex that has become a tourist destination as a place to do some celebrity gawking. The Calabasas Farmers Market in Old Town, Calabasas is a popular weekend spot. King Gillette Ranch is a protected parkland that includes Gillette’s historic Spanish Colonial Revival style mansion and other structures that were part of the original landscape plan. Calabasas is zoned to the Las Virgenes School District including Lupin Hill Elementary, Chaparral Elementary, Round Meadow Elementary, Arthur E. Wright Middle School, Alice C. Stelle Middle School, and Calabasas High School. Private schools include Viewpoint School, Arbor Academy, and New Village Academy. Easily accessed by the 101 Freeway, the city of Calabasas has its own public transit service. There is one citywide route, five peak-hour routes and the charming Calabasas Trolley takes a loop route throughout the city. The Leonis Adobe is L.A. Historical Cultural Monument Number One and offers a look at California ranch life in the 1800s. It’s an anchor of Old Town which features buildings that hark back to the town’s earlier times.